Jen Brown - Running and Triathlon Coach, Author and Mindset Coach for Women SpartaChicks Radio brings inspiring stories coupled with practical, tried-and-tested-in-the-real-world advice from successful women in sport, business and life. Jen Brown from Sparta Chicks Radio is a Running and Triathlon Coach and Writer. The goal of Sparta Chicks Radio is to share inspiring stories coupled with practical, tried-and-tested-in-the-real-world advice from successful women in all walks of life about the realities of fear, self-doubt, courage, bravery, success and living life on your terms. 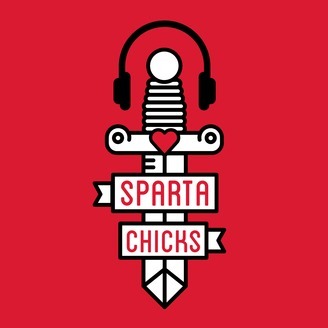 From world class athletes, brilliant business minds to everyday women undertaking epic adventures, Sparta Chicks Radio will help you tap into your inner strength, courage, bravery and determination so you can chase your dreams and live a more fulfilling life on your terms. 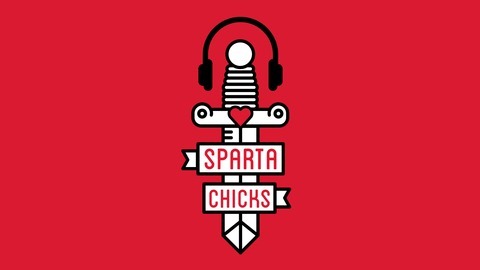 Find out more at www.spartachicks.com.